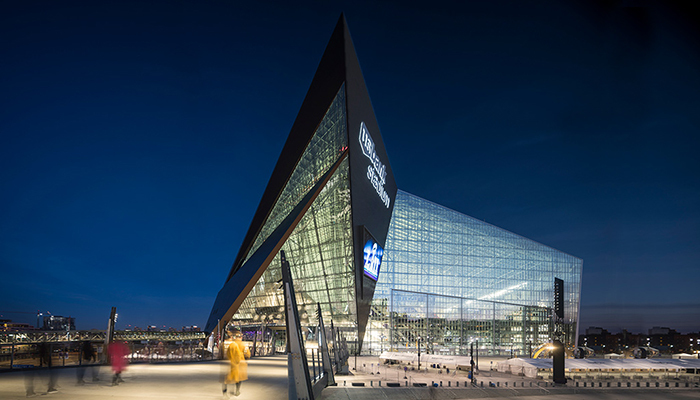 Completed in 2016, US Bank Stadium is an architectural landmark that features state-of-the art event viewing comforts and technological conveniences. The stadium’s seven levels are connected by a network of stairs, ramps, escalators and elevators, as well as 47 miles of fiber optic cable, ensuring that every visit, view and download delivers quality. Home to the NFL Minnesota Vikings, the stadium also hosts high school and amateur sporting events and serves as a popular entertainment and cultural venue. 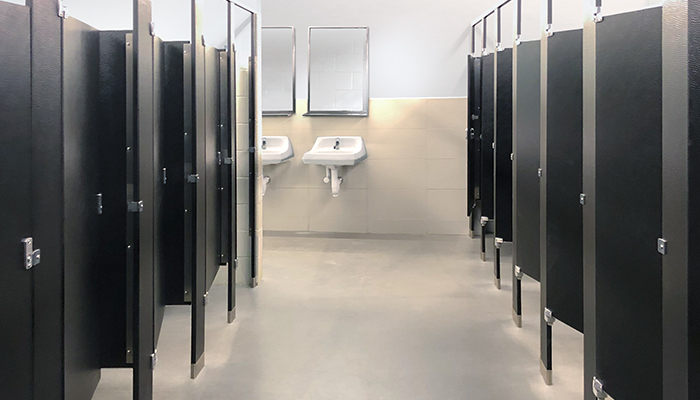 With capacity for 70,000 fans, US Bank Stadium required washrooms designed both for constant use and that mirrored the architectural quality of the magnificent structure. To meet design and usage requirements as well as short construction lead times, Mortenson Construction turned to American Specialties, Inc. (ASI). 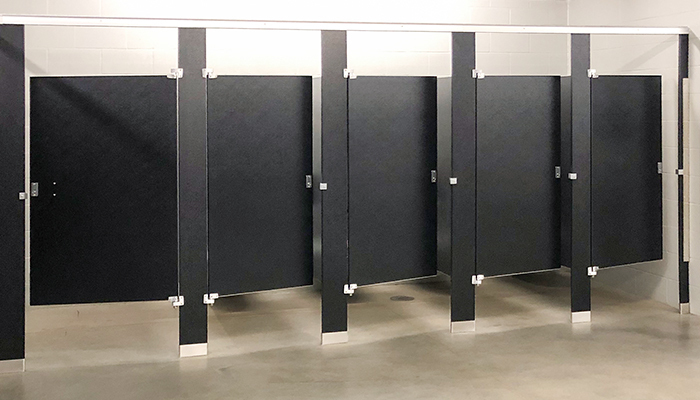 More than 1,000 washroom cubicles were installed throughout the stadium with Black colored Solid Plastic, (floor mounted overhead braced). ASI Washroom Accessories used were—Grab Bars, Toilet Paper Holders, Sanitary Napkin Dispensers and ADA mirrors.